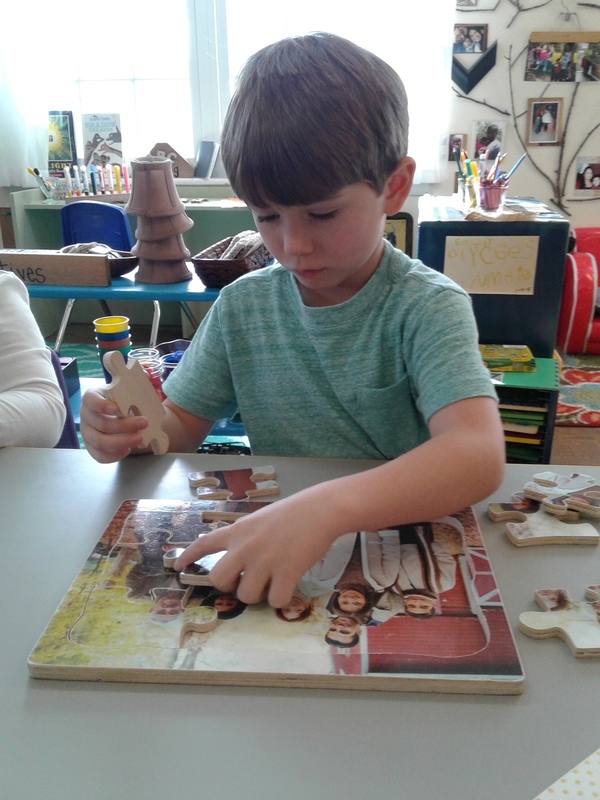 In service and faith, we nurture children in an engaging learning community, regardless of income. 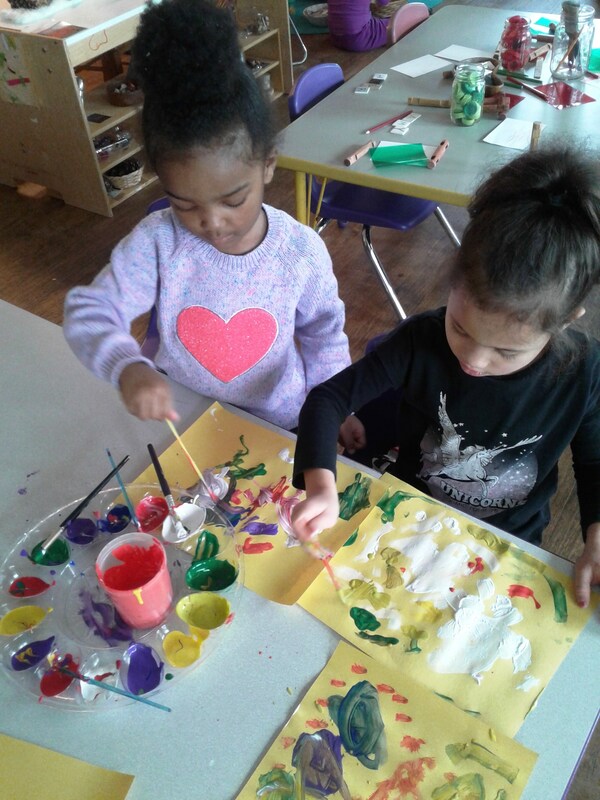 Excellence, in all that is done, is something that we strive for everyday at King’s Daughters. 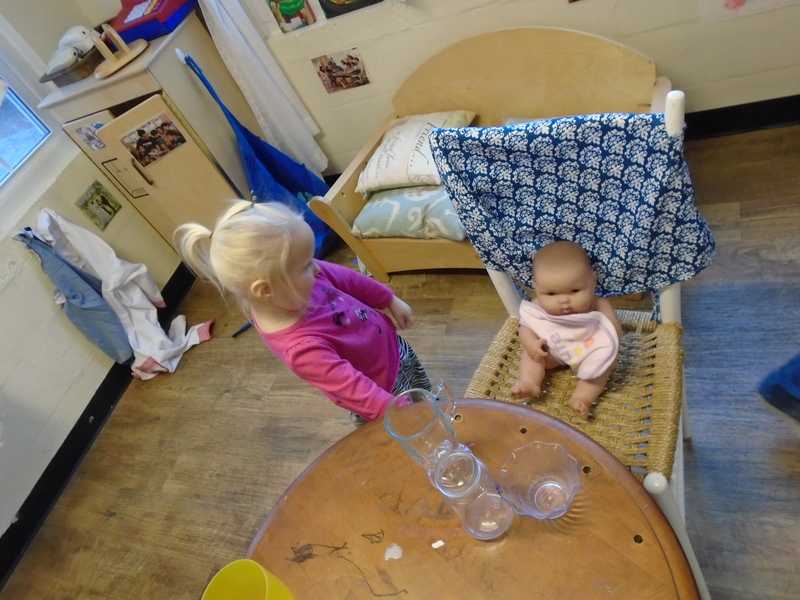 The King’s Daughters Child Development Center is accredited by The National Association for the Education of Young Children (NAEYC). 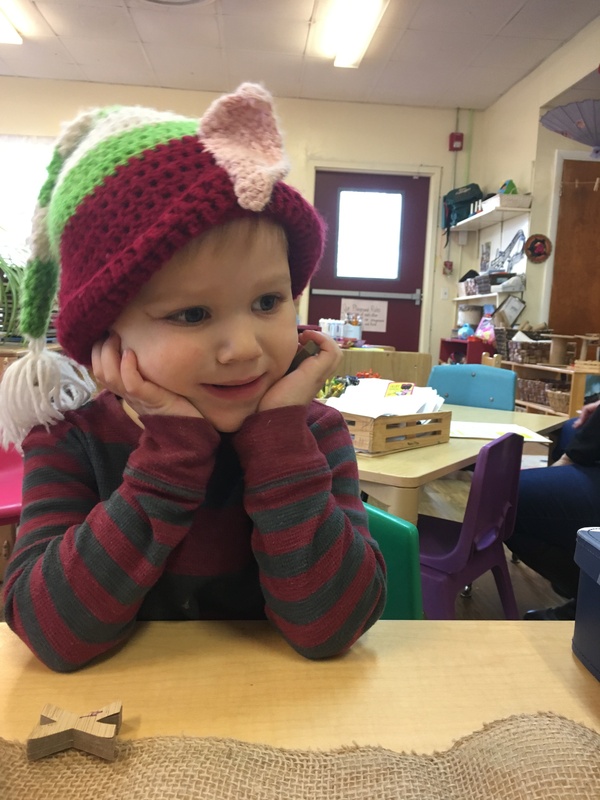 This accreditation is the highest “stamp of approval” that an early childhood center can obtain. 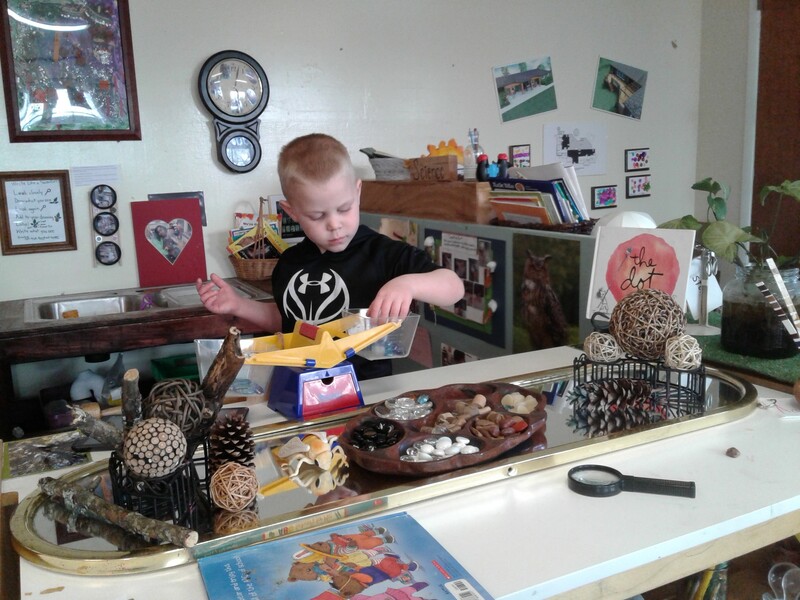 We submit annual reports to NAEYC ensuring our continued excellence in quality of care. 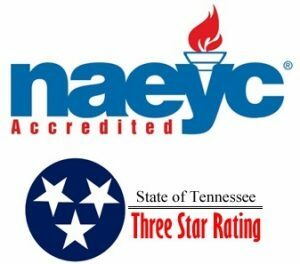 We also maintain the highest quality rating – Three Stars – given by the State of Tennessee’s Star-Quality Child Care Program. 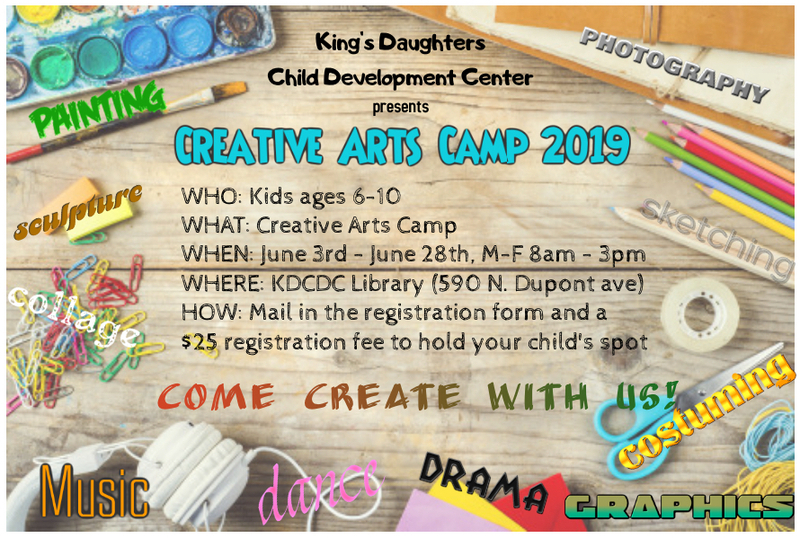 Register for Creative Arts Camp by clicking on the flyer! You shop, Amazon Gives! Click the picture below!